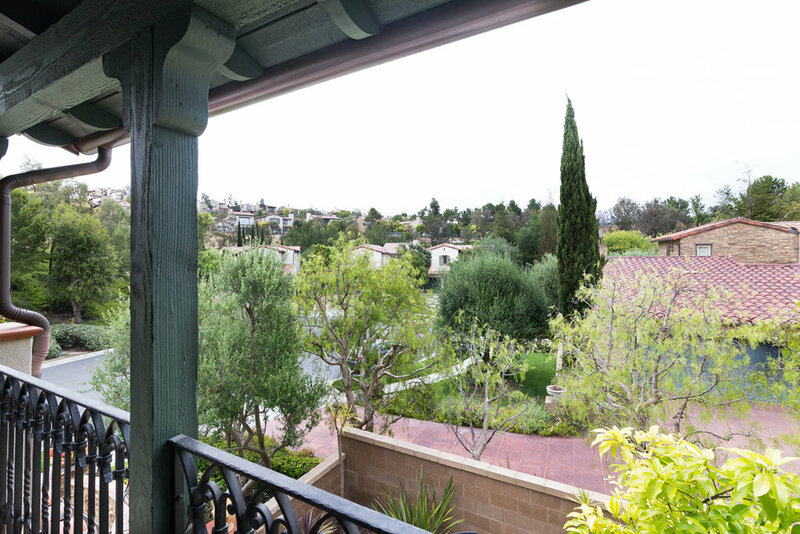 You'll never want to leave home with the ocean and panoramic city views this home has to offer within the Prestigious Guard Gated Community in The Summit at Turtle Ridge! 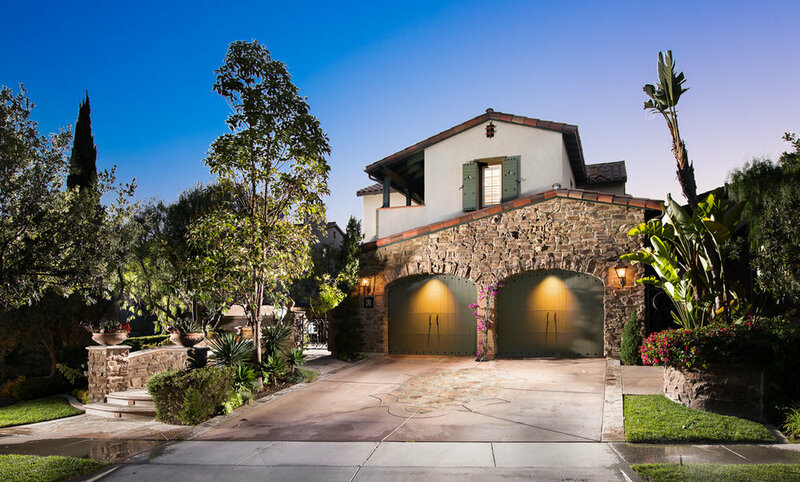 This Brookfield-built home ideally situated at the end of the cul-de-sac has a total of 4 bedrooms and 5 bathrooms. The expansive open floor plan is spacious enough for entertaining and wall to wall windows bring in the natural Southern California sunlight. The gourmet kitchen is a Chef's dream with granite counter tops, rich dark cabinets, a custom back-splash, walk-in pantry, over-sized island, and upgraded Thermador appliances. Serve breakfast, lunch, and dinner in the morning room which offers a perfect sense of tranquility and peace. Make your way into the Master Suite with his and her sinks and a dream walk-in closet featuring custom cabinets. The spa-like master bath is a retreat with a large jet tub and separate walk-in shower. Additional bedrooms come with private bathrooms and large closets making it a perfect retreat for other family members. Entertain your guests in the backyard which showcases breathtaking views of the ocean and gleaming lights of Orange County. 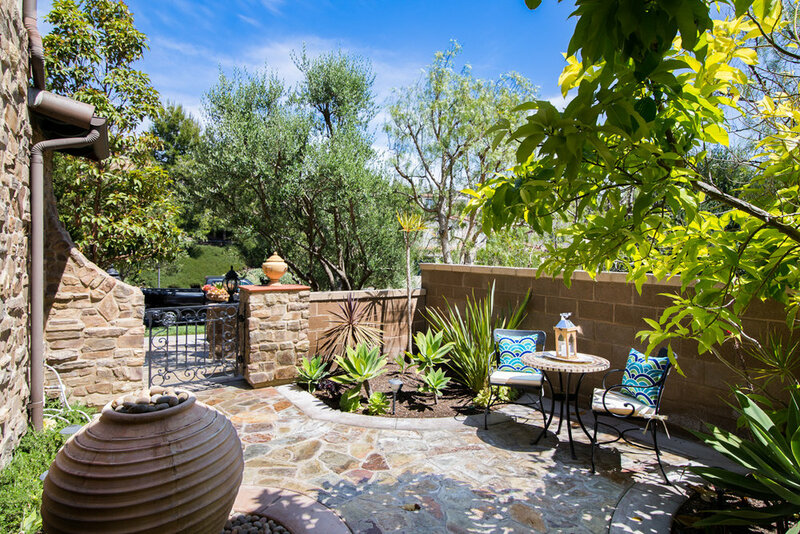 This backyard oasis comes with a built-in BBQ Island, refrigerator, fire pit, waterfall, and Patio covering. 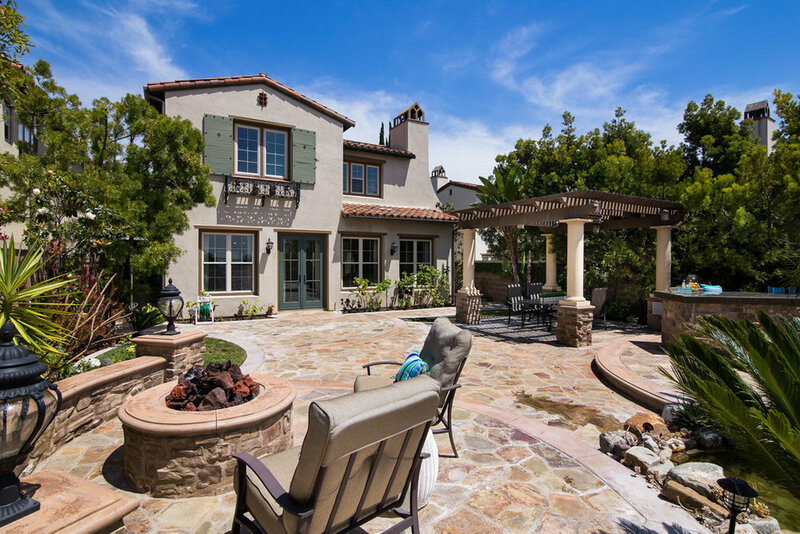 Enjoy your backyard during all seasons with the Built-in heating system. 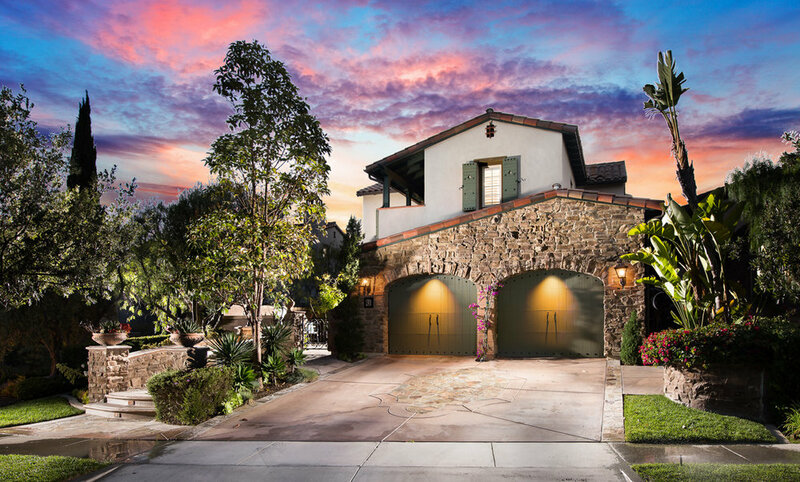 This home is located in the award-winning Irvine School District and offers easy access to freeway entrances, the coast, and John-Wayne Airport. Please feel free to share this custom property website - www.31ViewTerrace.com - with others who may be interested in making this their home.